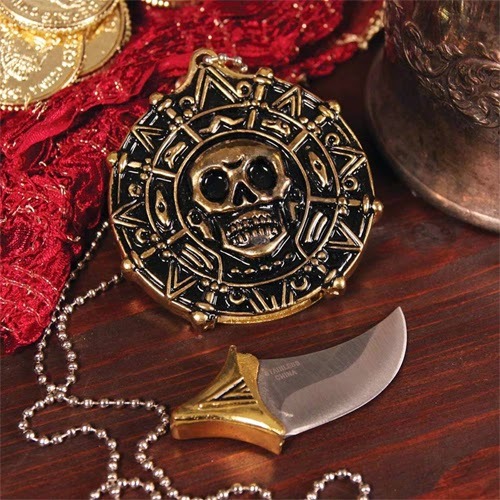 Tips: For Buying Knives Online: Are Neck Knives Good for Self Defense? The custom neck knives are a good tool to carry if you are out for some adventure or at home. 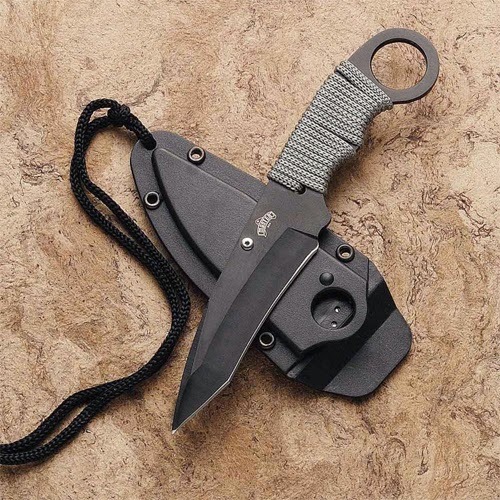 These tactical neck knives are fit as hunting knives as well as survival knife. These knives are mostly tied around the neck with something like a chord which makes them easily available at the time of hunting, fishing, camping or mountaineering. Although neck knives are cool to have from every perspective but still they are not a good option for self defense function. I believe not only neck knives but all other knives are not a good choice as self defense weapons unless you have had extensive training with one. It is better to use a pepper spray instead of carrying a knife. · Compact hence easy to carry. · Light enough so that it is easy to wrap around the neck comfortably. · Despite of its small size, it is a powerful tool for cutting or stabbing. With these benefits, you can buy neck knives for sale available at good online stores. · Not a good option of self defense. · No option left of keeping in pants or belts, so it is restricted to only hanging around your neck. · Or you might draw the blade in quite dangerous body area, making it sort of risky in defense situation. Despite of its advantages/disadvantages, neck knives will make a great gift for the outdoorsman who’s always on the go. Buying knives online is a good option as you are able to research the reputability and compare the pricing of variety of items. The best place to buy neck knives online may be from cold steel or even from Atlanta Cutlery. They both are the best and trustworthy sellers of all sorts of knives.